Scars can be formed by a number of causative factors like acne, burns and cuts etc. 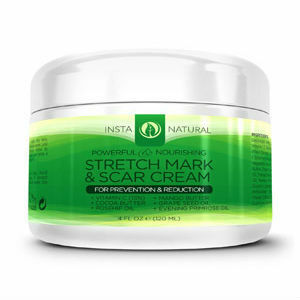 It may sound unbelievable but the stretchmarks are also a kind of scar tissue. Pregnancy is the leading cause of the stretch marks in women. These striation scan also be formed by rapid weight gain and the growth spurts in teenagers. No matter what is the underlying cause, the scar tissue is permanent and cannot be easily removed. Although certain natural oils can be used to lighten them. 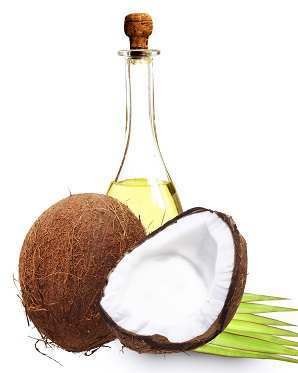 Coconut oil is rich in fatty acids which makes it great for the treatment of many skin disorders. 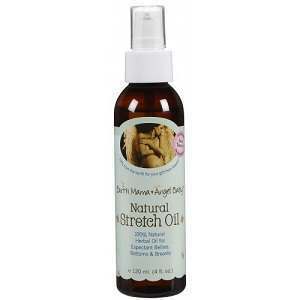 It is especially useful for the post-pregnancy stretch marks. Use coconut oil three times a day for good results. Neroli oil is obtained from orange tree. This method was discovered in Italy, years ago. Research has shown that upon application of the neroli oil, skin cells start regenerating which can help in reducing scars like the stretch marks. Some people can be allergic to oils and can get rash on using them. But the neroli oil is safe for all skin types even for the most sensitive skins. It is also safe in pregnancy, so pregnant women can start using it as a preventive measure even before the stretch marks are formed. Chinese used mandarin oil in traditional medicine thousands of years ago. 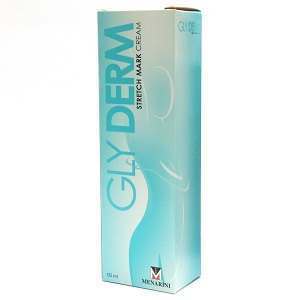 And it is still used by modern aroma therapists for the management of scars and stretch marks. Mandarin oil is derived from a fruit commonly known as tangerine. Although Mandarin oil is a citrus oil but, unlike other citrus oils, when it is applied on skin it will not make it susceptible to sunburn. This oil is also safe for use in pregnancy. Aroma therapists use lavender widely for the treatment of problems ranging from the skin disorders like stretchmarks and psoriasis to the problems like indigestion and respiratory issues. 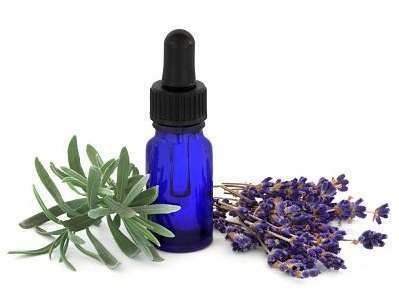 Lavender oil has the most wide-ranging qualities compared to any other essential oil. 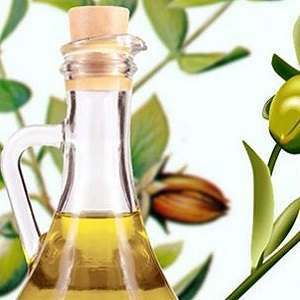 People residing in Mediterranean region have been using this oil for umpteen years. Experts believe that lavender oil restores skin’s vitality, therefore it helps in the reduction of stretch marks or any other kind of scars. Add one drop of the lavender oil. Add one drop of the mandarin oil. Add one drop of the neroli oil. Add 2mm of the wheat gram oil. Blend this mixture well and apply it over the scarred skin. You can also make mixtures which contain a blend of chamomile oil, neroli or sweet orange oil, grape seed oil and wheat germ oil. You can also add vitamin E oil to your blend of oils. These oils or mixtures of oils should be used on a regular basis especially if you are a pregnant mom.